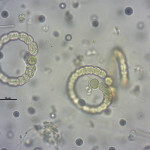 Characterization of harmful algal blooms (HAB) based on cyanobacteria toxin producers. Calculation of cyanobacteria abundances and taxonomical determination of species toxin producers. 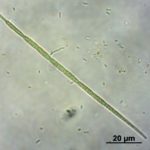 Evaluation of water quality for recreational use or public supply in base on cyanobacteria abundance, according to World Health Organization (WHO) Guidelines. 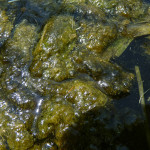 Cyanotoxins analysis in recreational waters as well as for public supply. 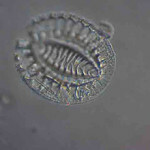 CEN – EN 13946 Water Quality – Guidance for the routine sampling and preparation of benthic diatoms from rivers and lakes. 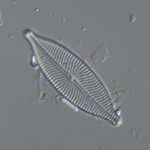 CEN – EN 14407 Water Quality – Guidance standard for the identification, enumeration and interpretation of benthic diatom samples from running waters. 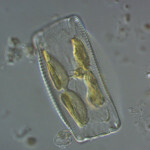 Sampling, pretreatment and preparation of slides of benthic diatoms. 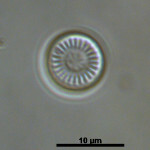 Identification and counting valves at the level of species and variety whenever possible. 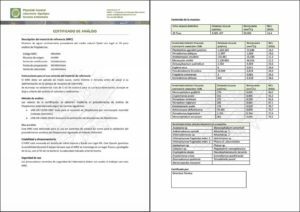 Calculation of ecological quality indexes: IPS, CEE, IBD, EPI-D, TDI, etc. Assessment of Ecological Status Quality of surface water bodies (rivers and lakes) based on the benthic diatoms indexes, EQR’s calculation, following the WFD guidelines. 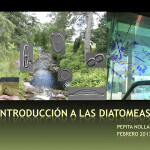 Elaboration of technical reports and interpretation of results based on benthic diatom analysis in rivers and lakes. 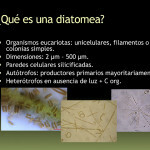 Diatoms analysis for application in paleolimnology. 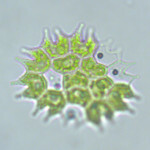 Calculation of cellular densities and algal biovolume by species, taxonomic groups and the total microalgal biovolume. 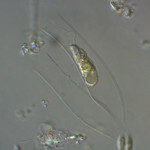 Calculation of ecological quality indexes: IGA, InGA, % cyanobacteria, etc. Assessment of Ecological Status Quality of surface water bodies (lakes and reservoirs) based on the phytoplankton indexes, EQR’s calculation, following the guidelines of the WFD. 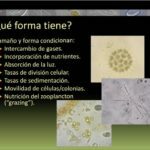 Elaboration of technical reports and interpretation of the results based on phytoplankton analysis in lakes and reservoirs. 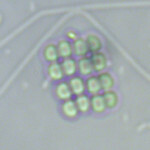 Detection and characterization of algae blooms: cyanobacteria, dinoflagellates, filamentous algae, etc. 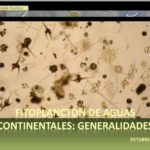 Intensive courses on taxonomy, ecology and use of ecological quality indicators of freshwater based on phytoplankton, cyanobacteria or diatoms. 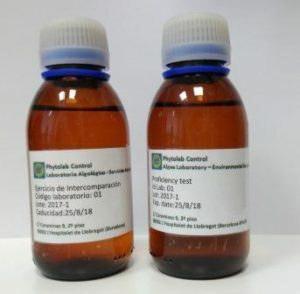 This kind of comparison tests with external entities are an essential requirement for quality assurance and control of the laboratory results. Water Framework Directive is one of the most important reasons for developing these exercises. 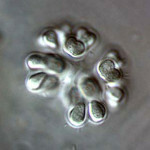 Due to one of the requirements of the WFD, which implies obtaining high quality and homogeneous results in order to be comparable across the European Union, it is a major necessity for laboratories to participate in comparison exercises. 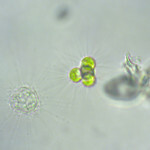 Samples come from the natural environment, hence the taxonomic composition and cell density are similar to the ones normally found in the routine conditions of phytoplankton analysis.